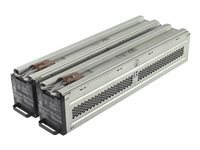 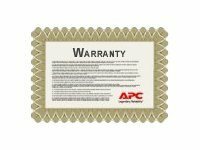 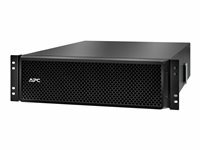 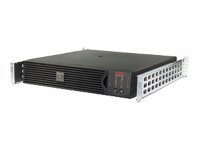 Smart-UPS SURT20KRMXLI is part of a family of high performance UPSs for servers, networking equipment, telecommunication systems, industrial and medical equipment, and other mission-critical applications. 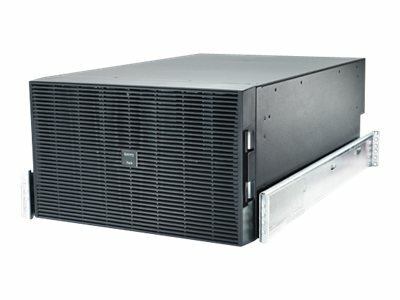 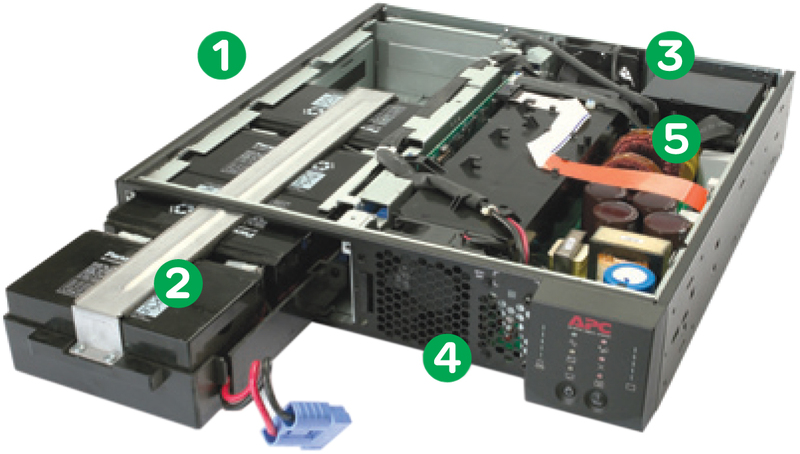 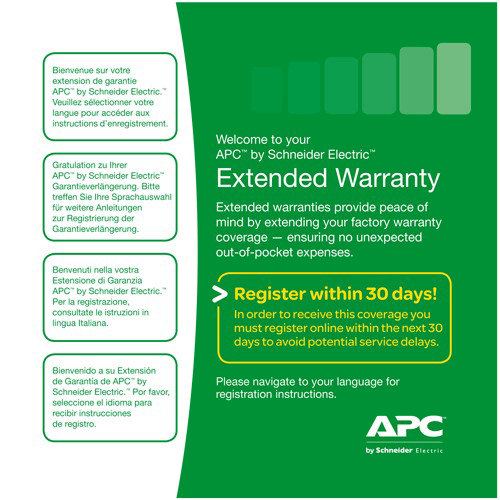 The Smart-UPS SURT20KRMXLI capacity is 16kW 20kVA and the RT UPS's are based on the field-proven, industry-leading Smart-UPS functionality, but feature double conversion on-line topology, which delivers tight voltage and frequency regulation, zero transfer time to and from battery, and input power factor correction. 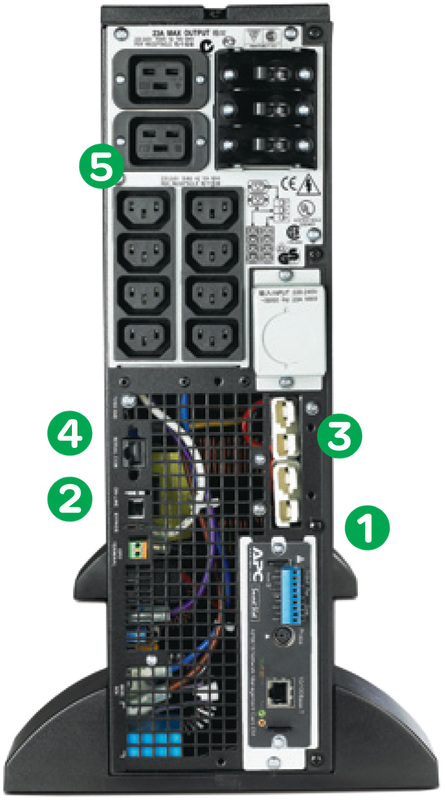 While offering advanced performance and high availability features, the Smart-UPS RT can be managed using PowerChute software, as well as an array of SmartSlot accessories.